Things are changing up a bit at Chrysler with an announcement that Fiat Chrysler Automobiles (FCA) is in the process of a new five-year strategy where the brands will be repositioned to have Dodge as a performance brand integrated with SRT and Chrysler will be the mainstream. As many thought, SRT was looking to be its own brand with the Viper starting things off under the exclusive name. Now, that decision has changed making Dodge the performance brand where we may see vehicles on the other end of the spectrum, like the Chrysler 300 SRT and Jeep Grand Cherokee SRT discontinued. As far as if those vehicles will be badge as Dodges in some capacity, no official word has been made. 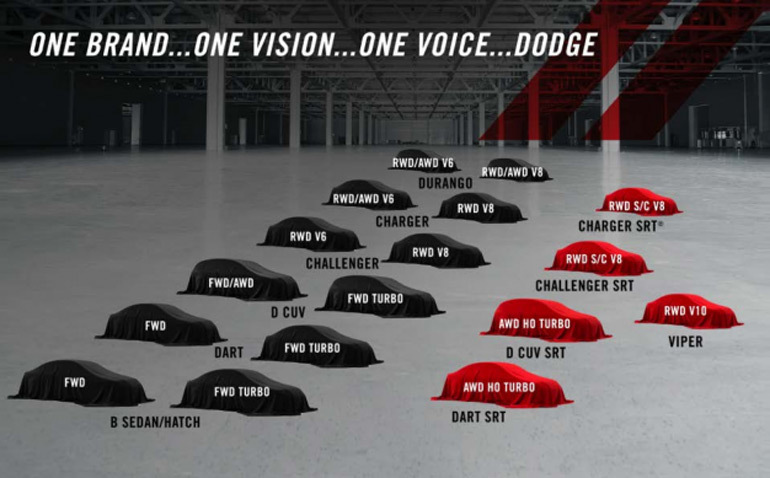 With Chrysler being the FCA’s mainstream American brand, it will mean several new products for Chrysler in the years to come as outlined below. The strong-selling foundation of the brand, the Charger and Challenger, will be redesigned for 2018. The SRT brand will essentially be folded into Dodge while SRT boss Ralph Gilles will continue in his capacity as Senior Vice President of Product Design and President and CEO of Motorsports. 2015: Grand Caravan and Avenger to be phased out. 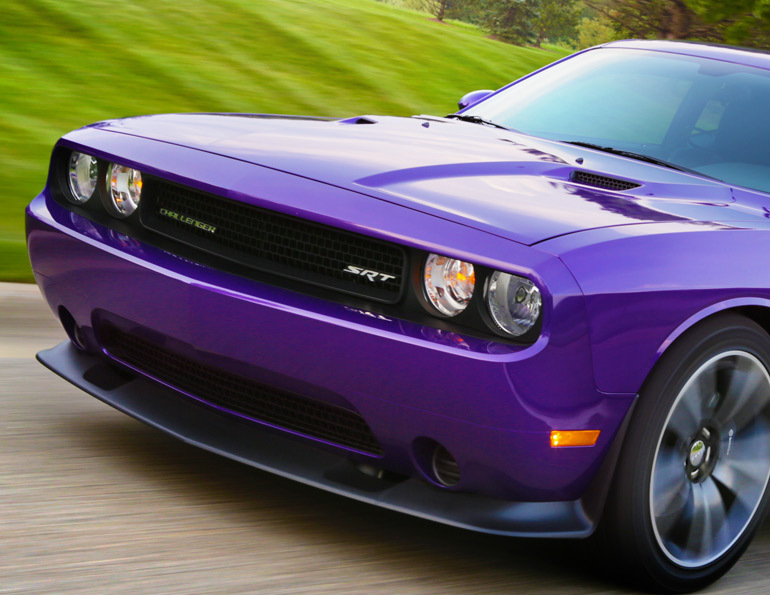 Challenger, Charger and Viper to receive updates with possible supercharger for the SRT Charger and Challenger. The Durango will continue on without any redesign. 2016: Dart will receive an update and introduce a new SRT variant with all-wheel drive and turbo. 2017: Journey to receive new SRT variant with all-wheel drive and turbo. 2018: New compact hatch to be launched with redesigned versions of the Challenger and Charger.